Dr. Joon Paek manages the Tissue Genesis laboratories that perform product testing and development activities in the field of cell biology, bio-matrixes, and regenerative medicine cell products. 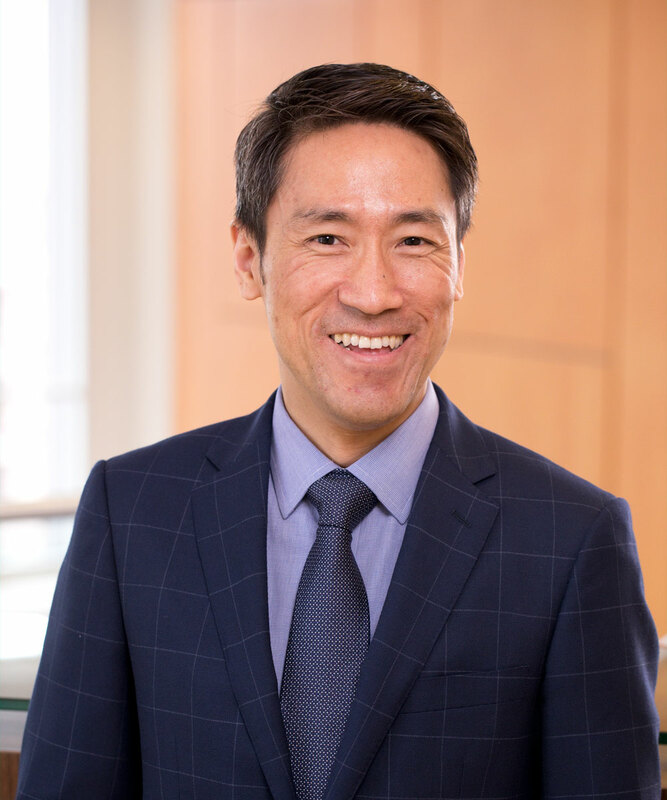 As a biomedical scientist with an engineering and chemistry background, Dr. Paek is an interdisciplinary expert in cell replacement therapies with experience in developing technologies to treat diabetes and cartilage degeneration. Dr. Paek has a Ph.D. in biomedical science from Brown University, a Masters in Engineering from Kyoto University, and a B.S. in Chemistry from the College of William and Mary. Prior to joining Tissue Genesis, Dr. Paek was a chemical engineer at the NASA Langley Research Center. Dr. Paek is also fluent in Japanese and Korean.